AUGMENTED REALITY, unlike other tourist guides you will be able to discover the city with the best iPad tool - AR - Just click on the AR button, turn yourself 360° and view on the screen where the best spots are and how to find them. 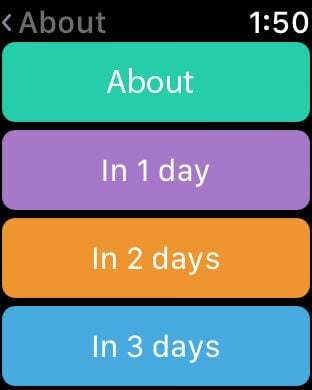 You can also scroll up and down to view the closest and furthest attraction. 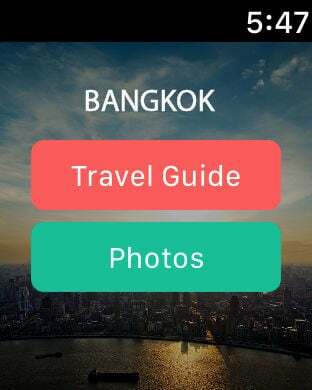 Tourist info for must see attractions such as Sukhumvit district, Jim Thompson House, Siam Square, Rattanakosin district, Grand Palace, Wat Phra Kaew, Wat Pho, Patpong, Wat Arun, Silom district, Khet Bang Rak, Wat Saket, Government House, Khet Dusit, Vimanmek Palace, Chitrlada Palace, Phuket, Bang Pa-In, Ko Chang and Ko Samet among others.